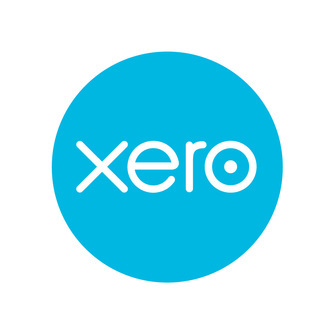 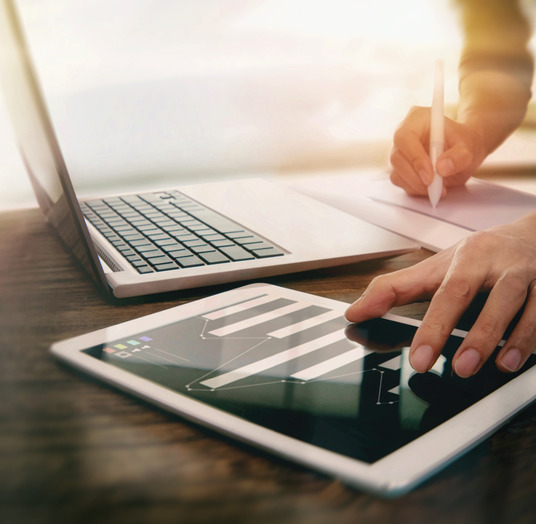 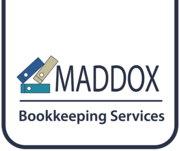 We offer bookkeeping either at your premises using your software, or we can take your documents and bring back once completed, using our own software, on a weekly or monthly basis. 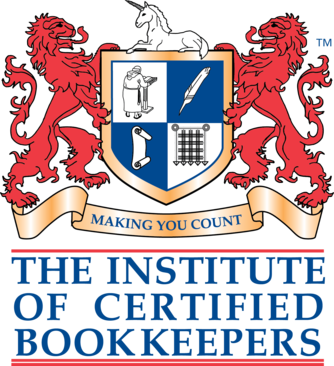 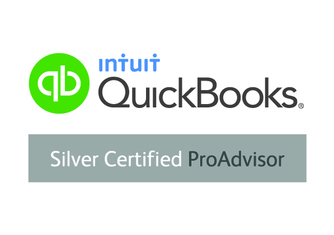 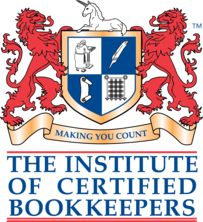 If you would rather carry out the bookkeeping yourself but would like some help in setting up your books on software, we can also offer this service too. 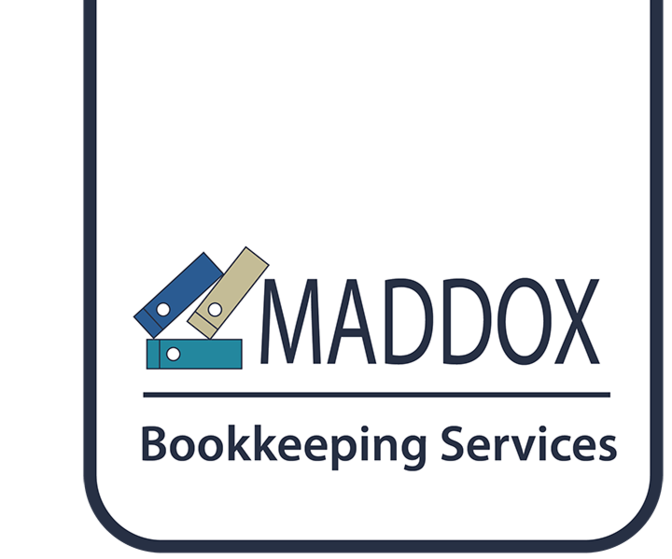 Lorraine at ‘Maddox Book-keeping Services' has helped me with book keeping, accounts payable and various office duties for over two years. 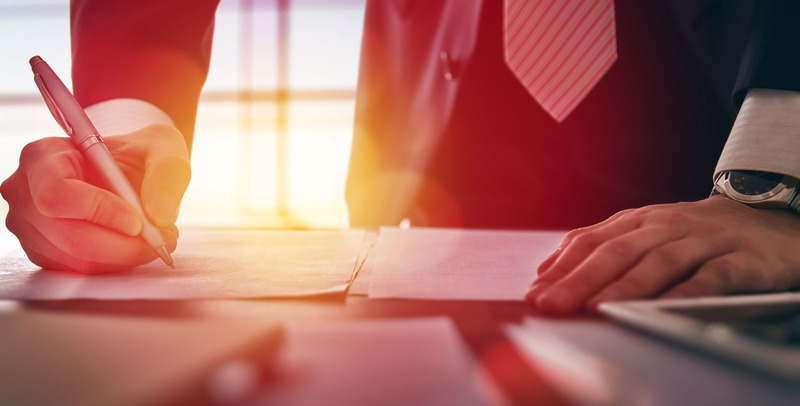 Her advice and knowledge has been a real asset to HAMILTON’S and she is always willing to go that ‘extra mile’ to find the answer to any problems we may encounter. 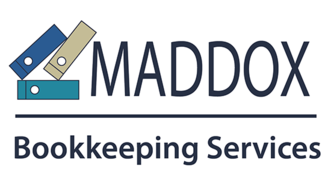 I wouldn’t hesitate in recommending her to any small business.